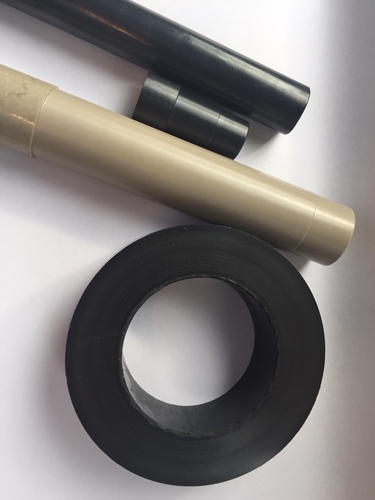 Beside unreinforced PEEK, there are also several mainstream modified PEEK Types such as PEEK compounded with PTFE and also PEEK modified in combination of Graphite, Carbonfiber and PTFE. There is also PEEK reinforced with Glass or Carbonfibre only. 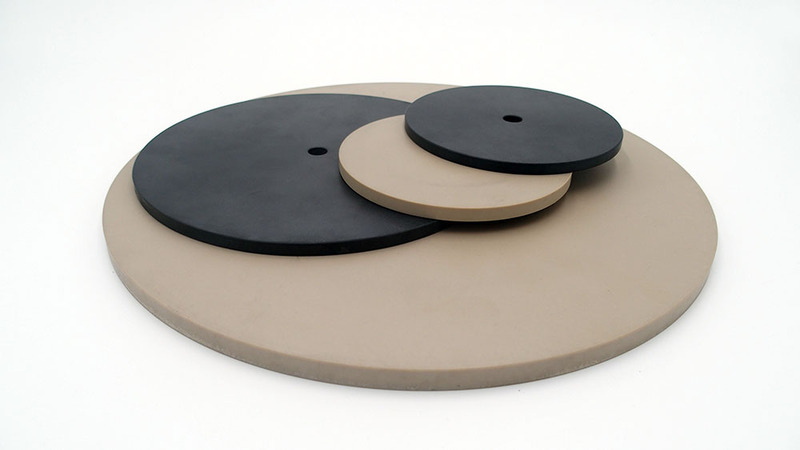 Other compounded materials can be sourced or produced on request. 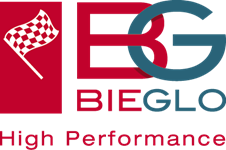 BIEGLO offers selected compounds based on recycled PEEK to offer a low-cost alternative for less-critical circumstances. Reinforced PEEK is mostly used to increase its excellent properties. 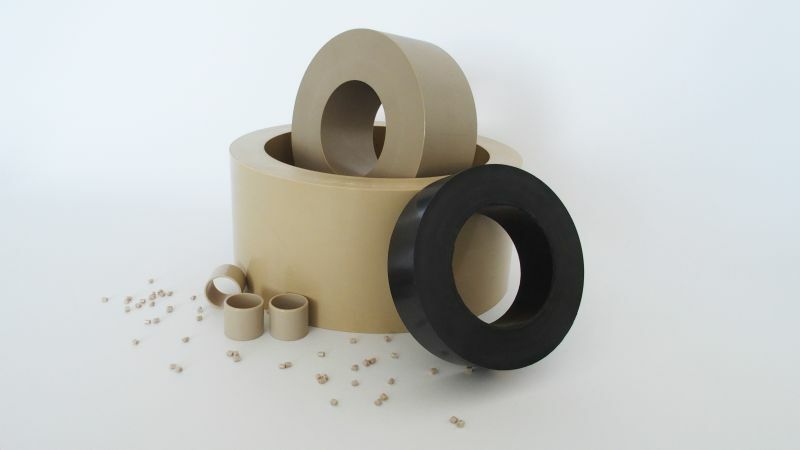 PEEK reinforced with PTFE increases it's self-lubricating properties. PEEK filled with Carbon fiber reduces it's thermal expansion and it's tensile elongation, but increases its tensile strength and bending strength.